Since 1994, Schmittel’s Nursery has provided a complete solution for all your landscaping needs. Our professional landscape services our second to none… we focus on delivering the highest level of customer service and offer only the absolute finest nursery landscaping products and materials. 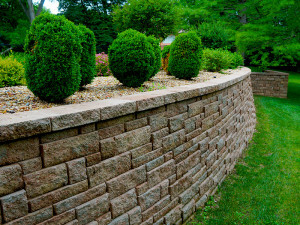 Our landscaping services include landscape design and landscape installation as well as what is known as hardscape services. 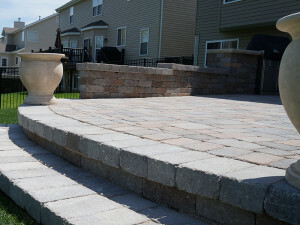 Our hardscape services include retaining walls, paved patios, firepits, and water garden construction. Please click on the service you are interested in for additional information. Or, if you feel you are ready, give us a call for a free landscaping consultation.